KUALA LUMPUR: An Umno minister today blamed “ignoramuses” in authority for the controversy over the use of the word “hotdog”, adding that these people were not living in the real world. Tourism and Culture Minister Nazri Aziz added that there was no way that his Muslim faith would be affected by consuming a hotdog. “In fact, I think I want to eat a hotdog now,” he told reporters at the Parliament lobby, adding that as a Muslim he was not offended by the name. 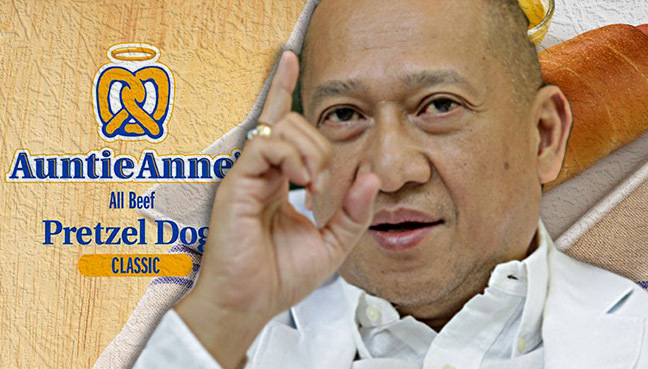 The Padang Rengas MP was responding to news reports that popular pretzel chain Auntie Anne’s was denied halal certification by the Malaysian Islamic Development Department (Jakim) for several reasons, including having the name “Pretzel Dog” as one of its food items. Nazri went on to state that “hotdog” was always known as a western snack and an English term. “Please don’t make us look so stupid and backward or even talk about changing the name. Even in Malay we call it a hotdog. 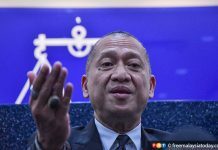 We don’t call it ‘anjing panas’,” Nazri said. “Anjing panas” is a literal translation of hotdog. 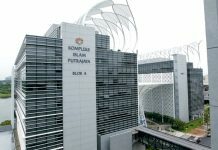 On Monday, Auntie Anne’s Quality Assurance and Halal Executive Farhatul Kamilah Mohamed Sazali said the company had submitted several options for a food product name and was awaiting a decision from Jakim’s panel. She said that the “Pretzel Dog” name had to be changed to a more appropriate name, based on Jakim’s guidelines. It was later reported that Jakim had asked Auntie Anne’s to change the name of its “Pretzel Dog” to “Pretzel Sausage” in order to qualify for halal certification. A quick check on the website of fast-food restaurant chain A&W shows the Jakim guidelines in effect, with A&W having replaced its iconic “Coney Dog” with “Chicken Coney” and “Beef Coney”, while its famous Root Beer is now simply known as RB. 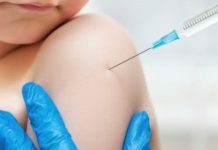 It is not known exactly when these changes took place. Meanwhile, PAS lawmaker Nik Mohamad Abduh Nik Aziz said in this case the halal aspect should focus on the snack itself and not its name. The Pasir MAS MP also said the name would not confuse Muslims as many people were already aware about the snack.